There is a certain kind of special magic that comes from the right pairing of comic book writer and artist that elevates the work of both individuals. There are many legendary creative teams in comic book history. However, writers and artists tend to stay together for extended periods less today than in the past. There are a number of factors – tight deadlines, shifting assignments and increased opportunities. So while writers and artists can put together a great run of a few arcs, in many cases they don’t continue working together regularly after that run. So let’s look at the comic book creative teams that have worked together at a high level for an extended period and are still at it. Brian Michael Bendis has had great working relationships with a number of artists (such as Alex Maleev and Mark Bagley), but he’s built a unique and exciting character with Italian artist Sara Pichelli. 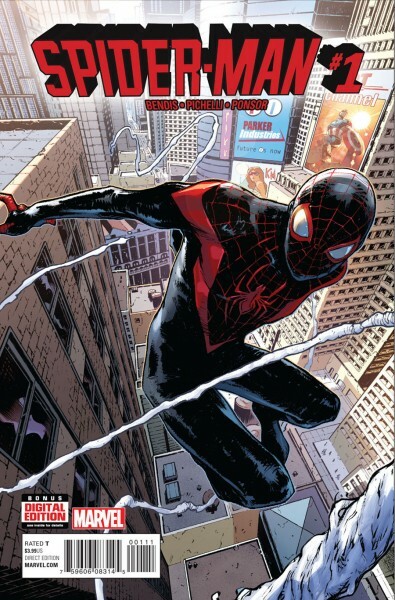 Bendis and Pichelli are the creators of Miles Morales, the former “Ultimate Spider-Man” who was brought into the main Marvel Universe with Secret Wars. With Morales now debuting in a new series, Spider-Man #1, Bendis and Pichelli are again teaming up to be the creative team on that series. Though one will probably eventually leave the series, the two have built a very strong early foundation for the Miles Morales Spider-Man. It takes a lot to stand out among creative teams when it comes to Batman titles since there have been so many excellent ones. 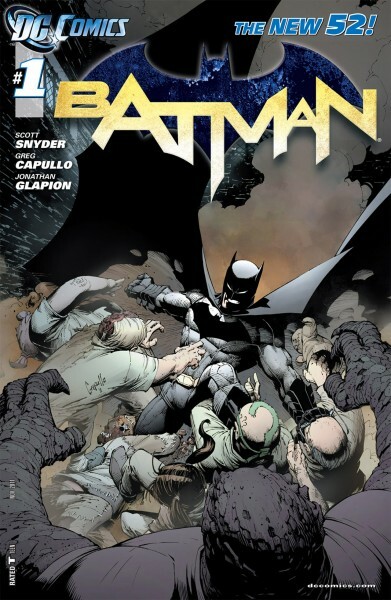 However, writer Scott Snyder and artist Greg Capullo have been working together on Batman regularly since the post-New 52 debut on the series in 2011. Snyder has become the modern architect of Batman stories at DC, but Capullo has also played a big role in the series as well, offering dynamic and stylistic artwork. The work of this creative team on one of the oldest and most popular characters in comic books deserves a lot of credit. This one almost didn’t count for “current” since writer Mark Waid and artist Chris Samnee wrapped up their lauded run on Daredevil in 2015. 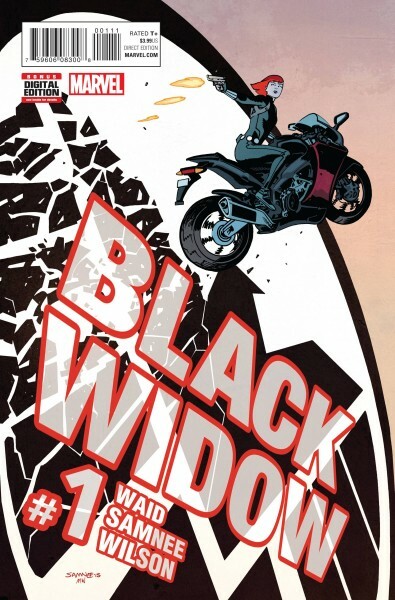 However, the creative team reunited in the new series Black Widow #1, which came out on March 2nd. Waid and Samnee brought a lot of energy, complexity and craft to their lengthy run on Daredevil. Samnee won an Eisner Award in 2013 and Waid won both an Eisner and a Harvey for his writing while working on Daredevil. The re-teaming of this creative team with Black Widow is exciting for fans. If we look at the raw number of series that a creative team has done together, the duo of Ed Brubaker and Sean Phillips would be among the tops in any group. 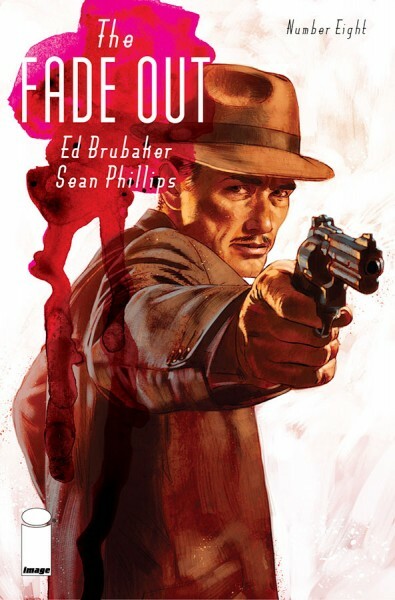 In addition to their recently completed 12-issue miniseries The Fade Out, Brubaker and Phillips also collaborated on Fatale and Criminal. The partnership between Brubaker and Phillips is a great example of how a creative team, despite the modern challenges of working together for an extended time, can actually thrive in independent comics. The two signed a five-year deal in 2014 with Image Comics, so their work together is not finished in any way. The series completed by Brubaker and Phillips are also quite good, making them one of the best creative teams working today. Although Brian K. Vaughan and Fiona Staples have worked on “only” one series, it is a great one that has been a deep collaboration. Saga, with numerous awards – for the series as well as Vaughan and Staples – has become one of the most popular contemporary comics, even including those from Marvel and DC. Vaughan has had great collaborators before (Pia Guerra on Y: The Last Man and Tony Harris on Ex Machina), so he must have an eye for great talent. 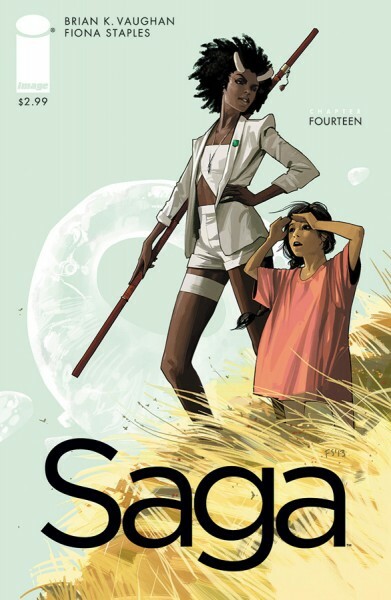 Saga feels like a big collaboration, which is really how it should be for a creative team, so it would not be a surprise if this series goes on for many years -- unless its creators decide that they should end it. Until then, Vaughan and Staples continue to be the best creative team in comics. There are many excellent creative teams out there, even if we limit the discussion to teams who have worked together for an extended time and continue to do so. Although extended partnerships are relatively rare in mainstream comics, it is becoming more common in creator-owned comics. Many other creators could have been on this list (this was a difficult list to make). What other creative teams do you think should be on the list?